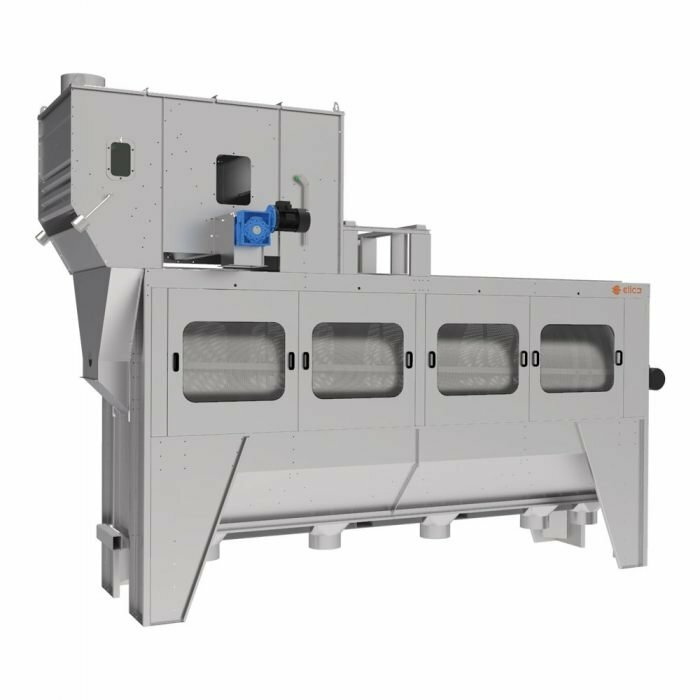 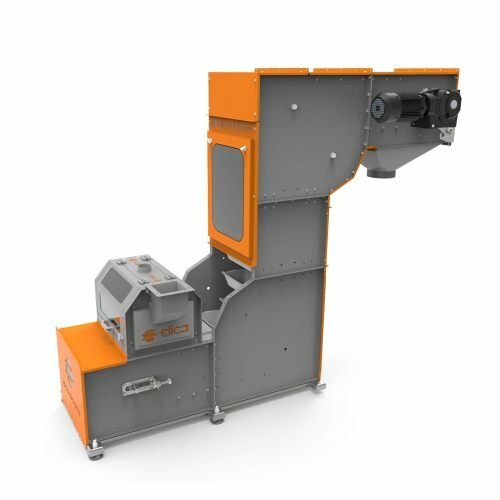 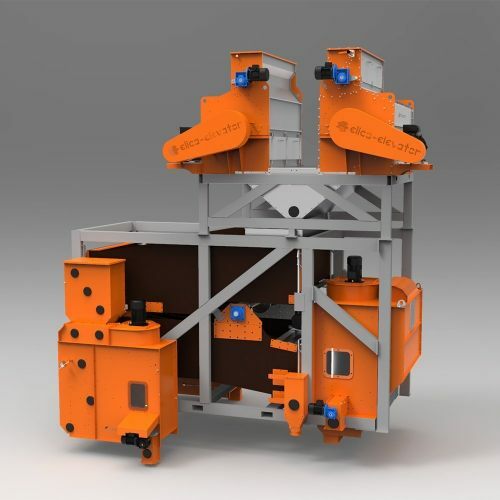 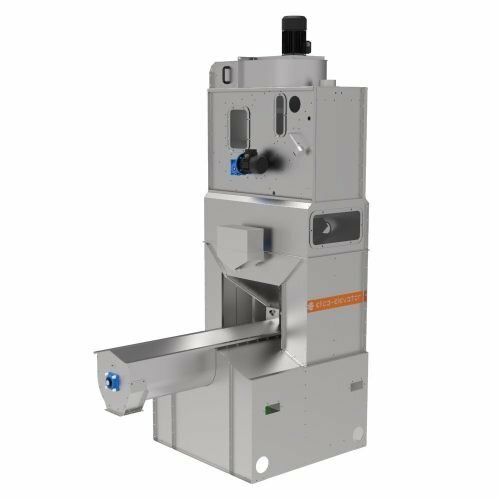 Elica Rotary pre-cleaner is intended for performing pre-cleaning before loading grains into the silos and before seed processing installations to protect the following machines. 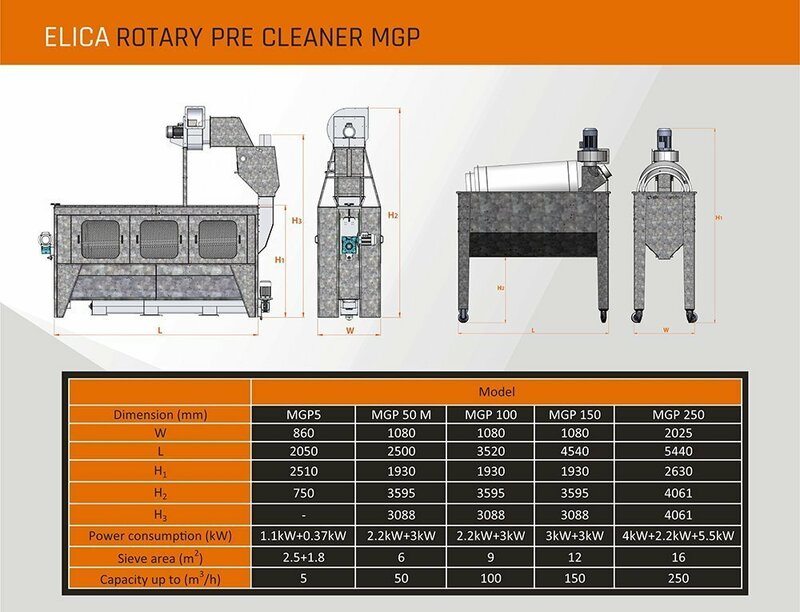 Elica Rotary pre-cleaner is intended for performing pre-cleaning before loading grains into the silos and before seed processing installations to protect the following machines. 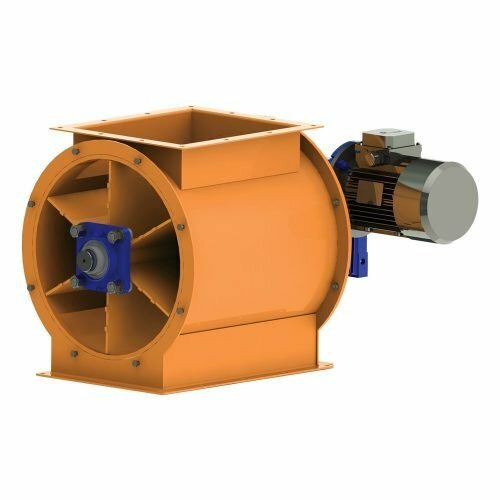 The product enters by way of gravity into a rotating, cylindrical drum. The drum is equipped with sieves which can be change depending on the cleaning requirements. The clean product passes through the screen perforations and the large impurities are discharged at the end of the drum. 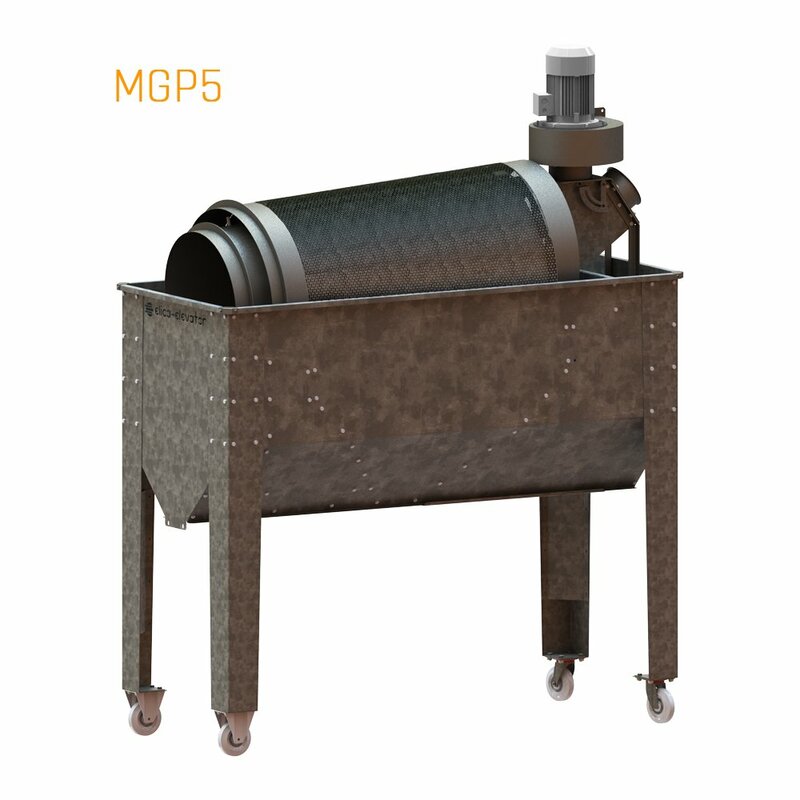 The maximum separation of impurities is 2%.